Hey lovelies! Boy oh boy! it has been a busy week for me and my family. We drove all the way from Florida to Virginia, even though it was a long drive, we had fun and it was nice to see my family. We are back and getting ready for my son Wesley back to school on Monday. oh wow! It’s Saturday already. I’m here to share some of my Saturday cutest findings. This girl dress so cute. 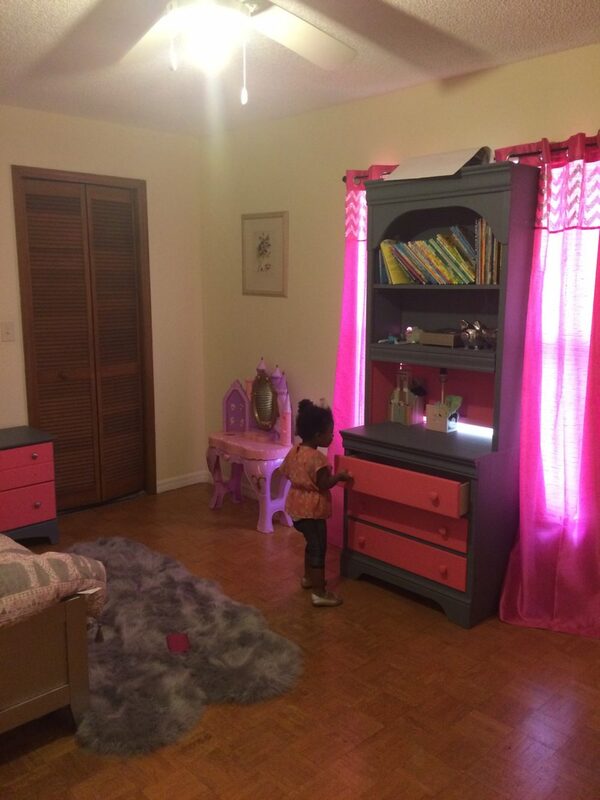 Look at my London admiring her DIY furniture that mommy and daddy did just for her. I love seeing my London happy. Check out this Tree Flag with quote. Love this steak and cheese omelet, honey did it again. 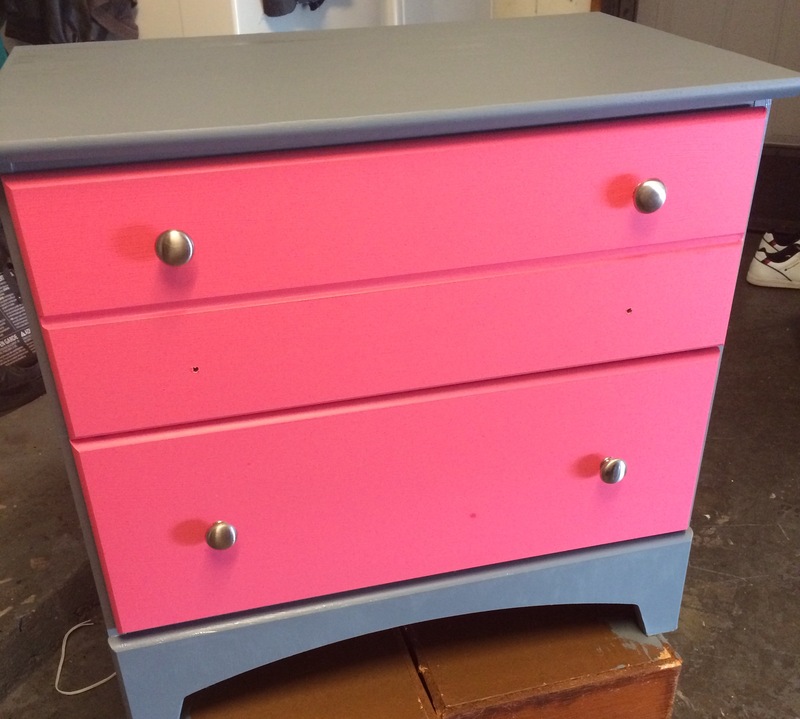 I’m so proud of my project. Yea me! 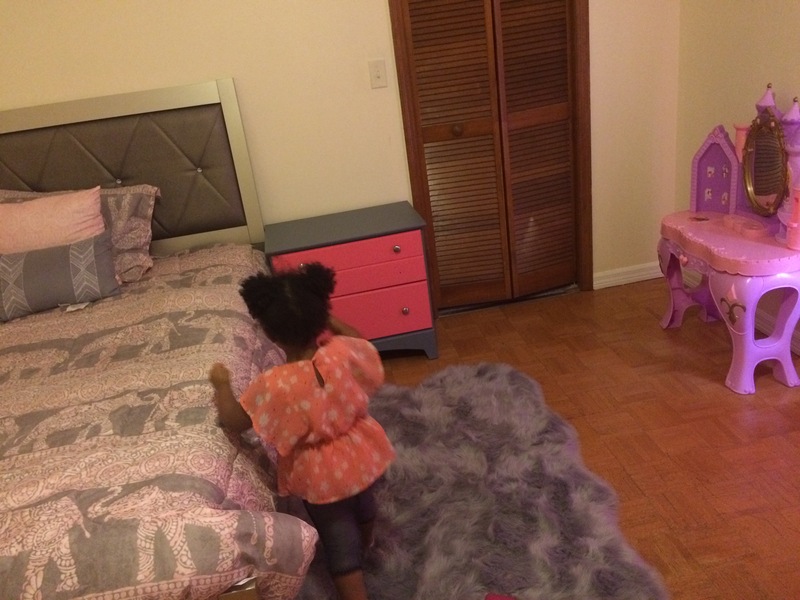 London admiring her Diy furnitures that mommy and daddy did just for her. I did this one. Yea Me! Awesome! I think this is cute, especially because my birth place flag is on it.. Jamaica, Jamaica! hehehe! My honey made this for me. My tummy loved it! it’s steak and cheese omelet. He used leftover steak we had for dinner the night before. My tummy loved it! it’s steak and cheese omelet. Would love to hear about some of your Saturday findings. Please share below.